Sometimes affiliate tracking links don't work on social media sites. Most of the platforms face the same issue. The issue is not with the affiliate links, but social media policy that does not allow links to work. The solution is to always run social media campaigns with your website links to send traffic to your website. 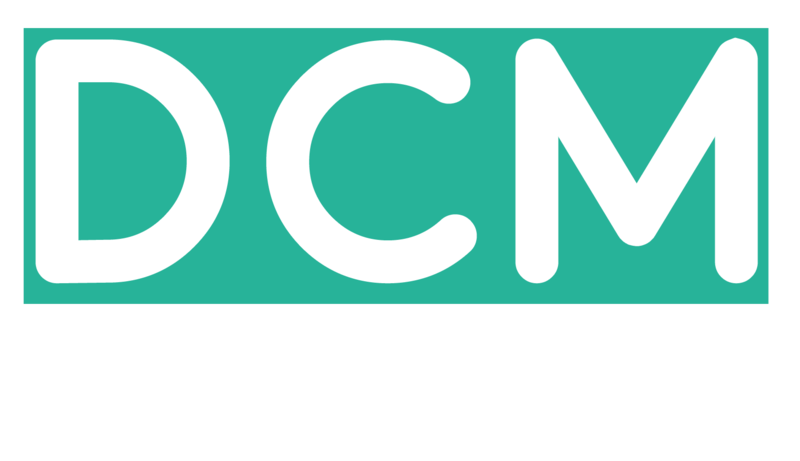 Always use affiliate tracking links from DCMnetwork on your website so that you can earn commission.